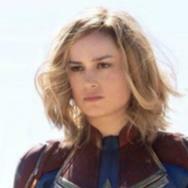 Movies.com > Movie News > What Is the Best Movie Ever Made Starring a Man with Long, Blond Hair? What Is the Best Movie Ever Made Starring a Man with Long, Blond Hair? 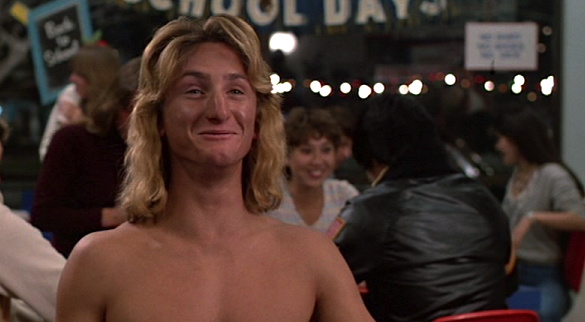 Did Fabio ever star in a movie? Not exactly, but he was in Zoolander, where Owen Wilson gave us the quintessential long-haired, blond male model. 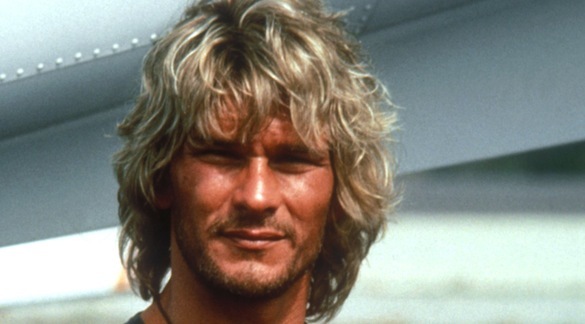 It's all about the bad-boy surfer thing, which makes sense if we go back to Point Break as another immediate example of a lead movie character with flowing golden locks. Why long blond hair on men lends itself to at least a mysterious antihero if not an outright villain is a good question (there's a whole trope related to the idea of the blond bad, though not so much for hair length). Other memorable characters that come to mind, albeit on TV not film, are Sawyer from Lost and Jax on Sons of Anarchy. Then, there's Lucius Malfoy in the Harry Potter movies, Viggo in Ghostbusters II, the one henchman in Die Hard, and the suspicious-looking Jamie Campbell Bower in this year's Mortal Instruments adaptation, who I kept thinking would turn out bad. 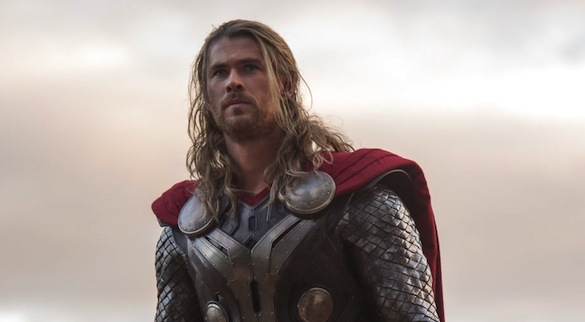 We've seen a lot of long blond hair on male leads this year, not just in Thor: The Dark World, which opens this Friday. There's Rush, which stars the same actor, Chris Hemsworth, but still. Benedict Cumberbath as Julian Assange in The Fifth Estate, Jim Carrey in The Incredible Burt Wonderstone, Brad Pitt bringing it back for World War Z and, in a nonstarring role, 12 Years a Slave. Obviously Matthew McConaughey in something -- this year Mud but not Dallas Buyer's Club. Today is actually the 25th anniversary of They Live, which reminds us of the kinds of long blond mullets we had in the '80s and '90s. One of my favorites is certainly David Bowie's 'do in Labyrinth. Marc Singer in The Beastmaster and Dolph Lundgren in Masters of the Universe, too. Don't forget Ricardo Montalban in Star Trek II: The Wrath of Khan. Although I'm sure to be forgetting a ton of choices, for now I'm going with The Princess Bride and Cary Elwes's little teeny ponytail. What is the best movie starring a long-haired blond actor? @thefilmcynic Star Wars. Luke Skywalker. 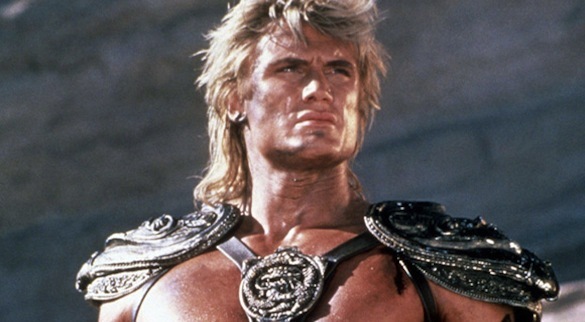 @thefilmcynic MASTERS OF THE UNIVERSE! C'mon! No one beats Dolph! No one! 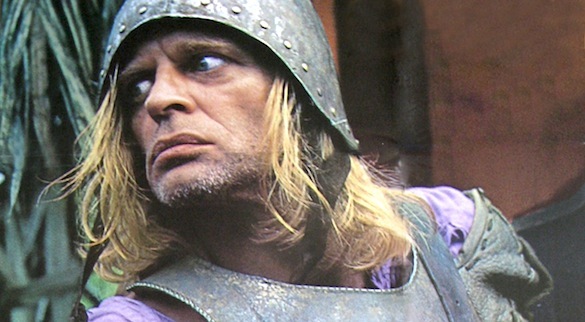 @thefilmcynic @gholson ...or Aguirre the Wrath of God I can't decide. 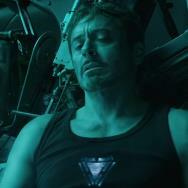 @thefilmcynic OH! OH! AGUIRRE! Definitely Aguirre. And it only took me a whole hour to think of. @thefilmcynic @moviesdotcom World War Z! @thefilmcynic @moviesdotcom bit of a cheat but Flash Gordon. 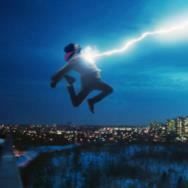 @ErikDavis @thefilmcynic Fast Times. You're welcome.